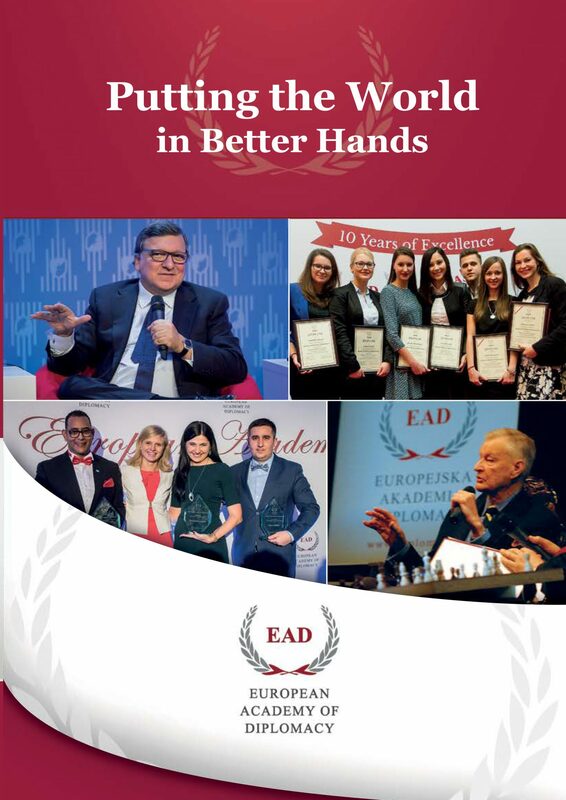 EAD is proud to inform that we have inaugurated the 2016 series of open meetings “Zawód Dyplomata”, addressed to all students interested in diplomacy, international relations, pursuing a career in international organizations and think-tanks. 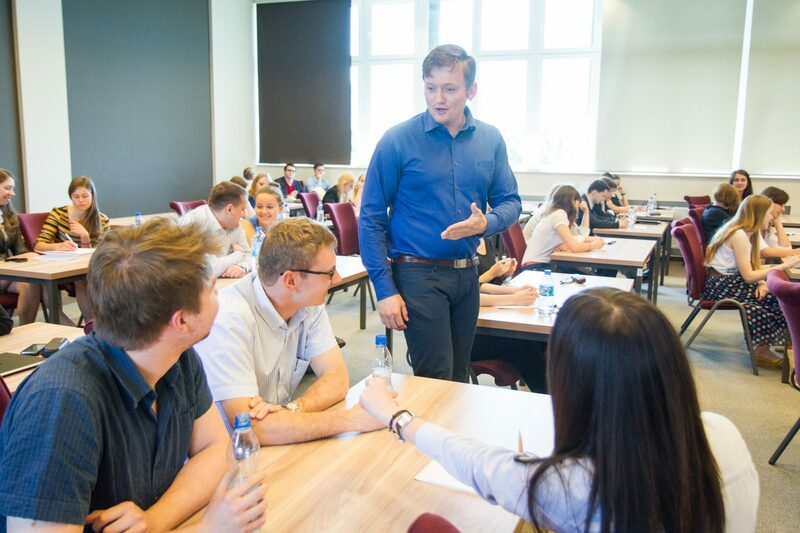 Topic include a number of issues related to diplomacy – diplomatic protocol, international negotiations, international security, leadership, public diplomacy, working with media, public speaking and career in Polish foreign service. If you would like to organize a meeting at your university please contact Ms. Karolina Krzyżanowska: kkrzyzanowska@diplomats.pl. You can also follow our fanpage on Facebook for more details.